Happy Holidays from Adafruit! « Adafruit Industries – Makers, hackers, artists, designers and engineers! 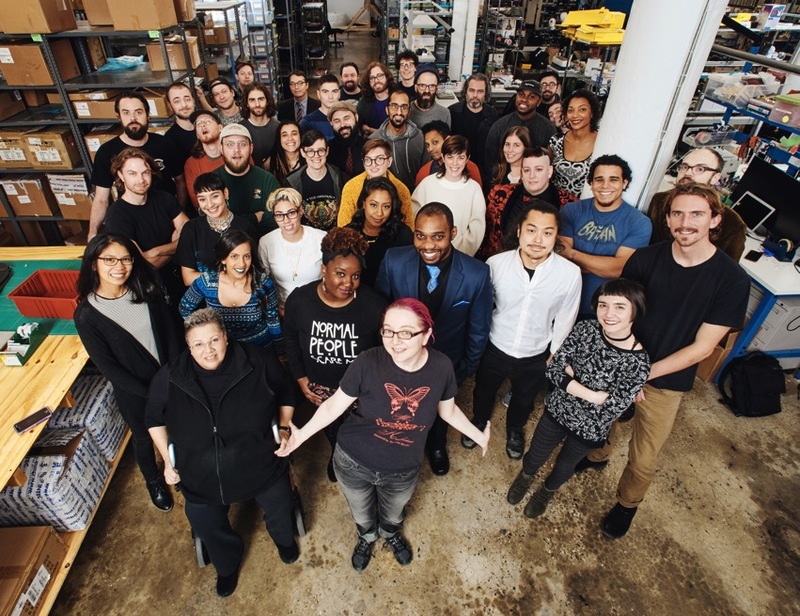 From our fam to yours, everyone here at Adafruit would like to wish to all Doers, Makers, Hackers, Artists, Dreamers, & Engineers a very Happy Holiday Season, and a Happy New Year! Please enjoy this tracking shot of the crew at the Adafruit factory! Comments Off on Happy Holidays from Adafruit!